What is Cooler than CoolSculpting? Is a new and improved body on your “to do” list for 2018? Now you can achieve amazing results without relying on unrealistic diets and workout routines. With CoolSculpting, you can sculpt away stubborn fat without hours of exercise or surgery that involves downtime. Let’s face it, results are what we want. We lead busy lives. We want to achieve a better bod in less time so we can enjoy the things we love. So what’s Cooler than CoolSculpting? 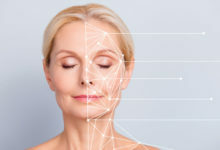 At Belladerm Medspa we have acquired the latest technology -it’s called DualSculpting. DualSculpting allows us to target more than one area of stubborn fat at a time. The common areas our clients want to treat are love handles, flanks, and thighs. Some patients need multiple applicators for the abdomen, which makes DualSculpting a perfect solution. Because of the advanced technology of of DualSculpting we can treat our clients more efficiently, saving them valuable time. Did you know that CoolSculpting is FDA-cleared? It is also the only non-surgical way to eliminate unwanted fat. Furthermore, We will customize a treatment plan to sculpt your body the way you want to get the results you desire. You can expect to see results in as early as three weeks! You can expect even more dramatic improvements in one to three months- just in time for that winter vacation! Do you want to know what else is Cooler than CoolSculpting? Best of all, when you purchase a CoolSculpting package at Belladerm, you will get a Laser Hair Removal package absolutely *FREE! Wow, that is two amazing treatments for the price of ONE! CoolSculpting-A Favorite Fat Reduction of Celebrities! Did you know that the CoolSculpting was voted the number one non-surgical fat reduction treatment? Probably because CoolSculpting procedure is proven, safe, and effective, which is why people, including many celebrities LOVE IT. The CoolSculpting fat-freezing procedure is FDA-cleared* to eliminate stubborn fat. CoolSculpting is an innovative way to contour your body by freezing unwanted fat away with no surgery or downtime. With more than 4 million CoolSculpting treatments performed worldwide, people everywhere are getting a better view of themselves, thanks to the one-of-a-kind Cool Sculpting procedure. Many celebrities have turned to CoolSculpting to eliminate stubborn fat because there is no down time and IT WORKS! After dieting and weight loss, fat cells get smaller but the number of fat cells stays the same. When weight is gained, fat cells get bigger. However, fat cells after the CoolSculpting fat-freezing procedure actually reduces the number of fat cells in treated areas by about 20% to 25%. These fat cells are naturally processed and eliminated, so they won’t migrate to another area of your body. And, unlike what happens with other procedures, there’s no change to fat cells in untreated areas. Your body has a fixed number of fat cells that get bigger or smaller as you gain or lose weight. 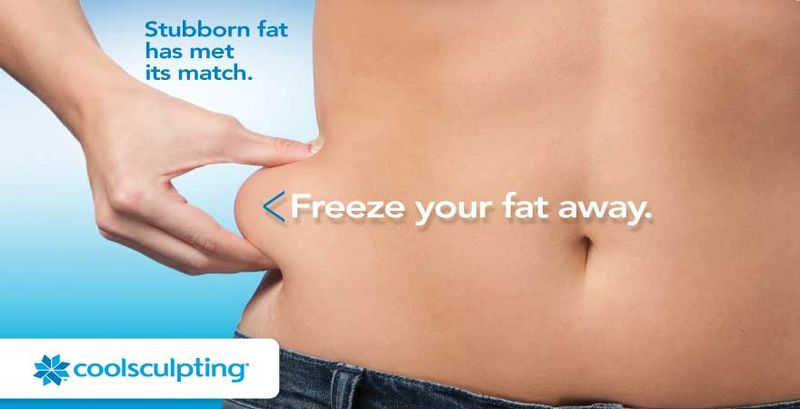 When you have the CoolSculpting treatment, fat cells freeze and start to die off. During the process of cell death, fat cells begin to collapse. Over the weeks following your procedure, other cells consume the dead fat cells, which are naturally processed and eliminated from the body. The Result is the Fat Cells are Gone for Good! The CoolSculpting procedure can help both women and men get rid of those stubborn bulges for good. The non-invasive treatment works on those pesky love handles that nobody really loves and even that double chin you see in the mirror every morning. 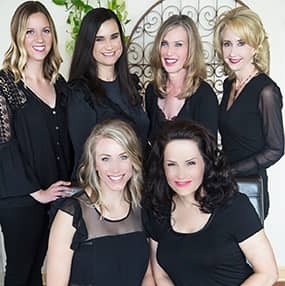 From Hollywood A-listers to reality TV stars, anyone in the limelight knows that maintaining a healthy and attractive look is essential to not just looking and feeling great, but to keep getting contracts for movies, TV shows, and cover spots on national magazines. This is why so many women (and men) pay close attention to celebrity beauty trends, because who better to take beauty advice from than the people whose livelihoods depend on it? Summer season is right around the corner, what are you waiting for? 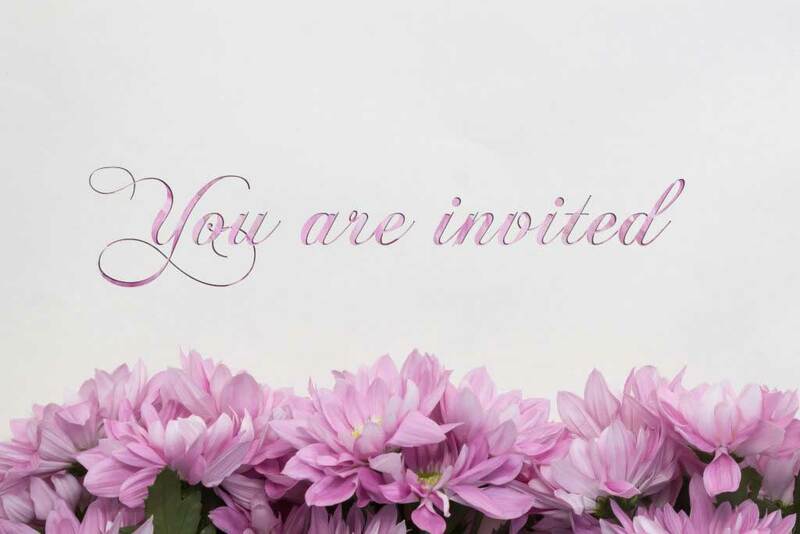 Join us next Thursday, 4/13 for our CoolSculpting event from 10am-6pm and receive 20% off when you purchase a treatment. For more info give us a call at 763-494-9905.